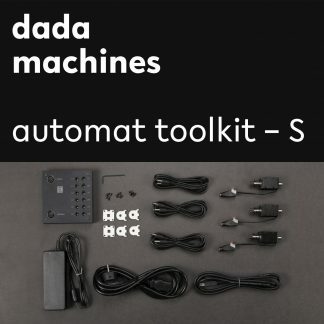 The center of each toolkit is the automat controller. 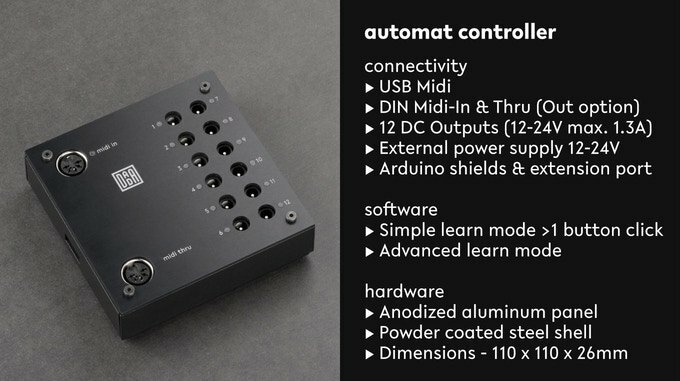 Plug in your favorite software or hardware MIDI input directly into the controller. For output, automat controller has 12 universal DC outputs to connect motors, solenoids, LEDs – whatever you want to start playing. 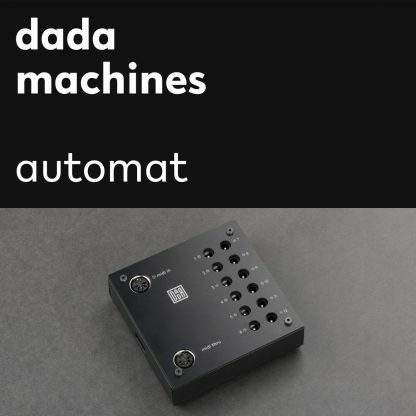 No coding or soldering required!